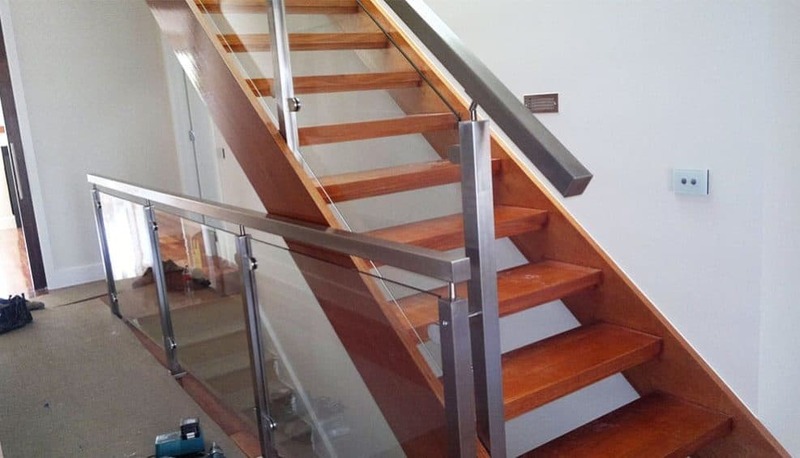 Handrails & Balustrades are a family-owned business, delivering quality fencing, decking and glass panel solutions to Melbourne homes and businesses since 2000. 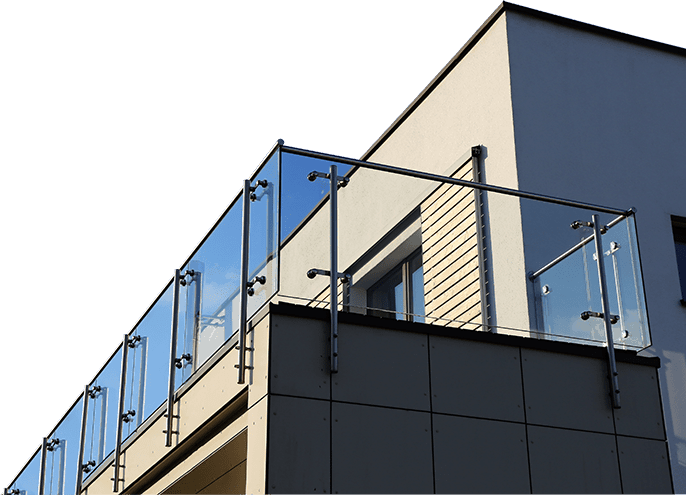 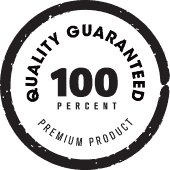 We are well versed in all construction and building regulations and can guide you through the available options to ensure your balustrades, handrails and fencing meet all legal requirements. 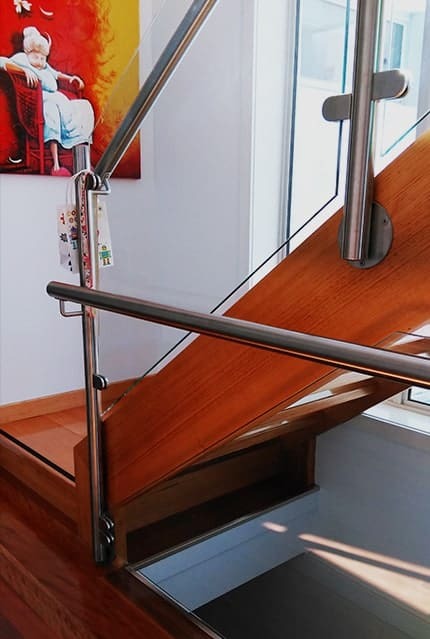 Give staircases an open and modern look with steel frame supported marine wire systems, topped with stainless steel or timber handrails. 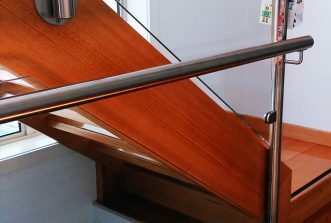 Our stainless steel balustrades and handrails can also be adapted to provide greater mobility-access on steps, ramps and staircases. 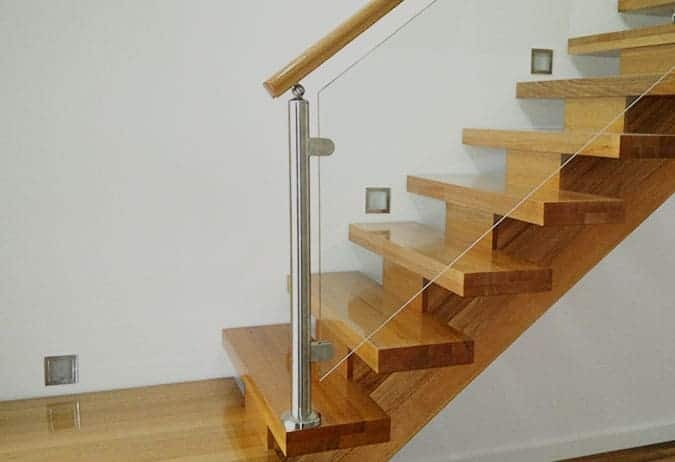 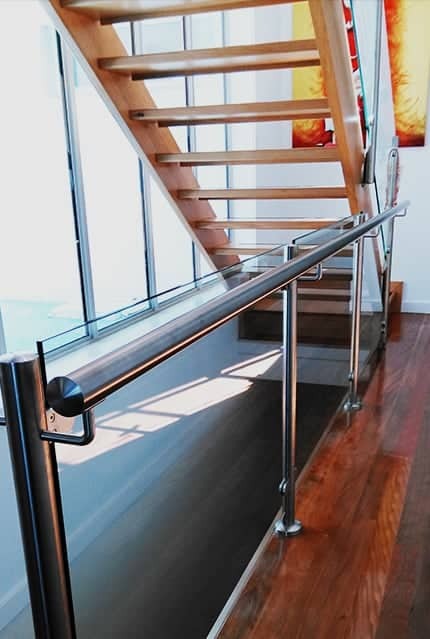 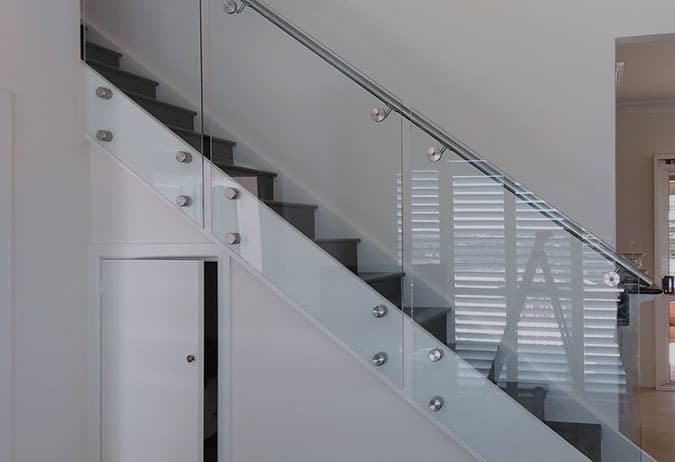 With a variety of mix and match options, we can provide marine wire, Australian timber, panelled glass and stainless steel handrails for Box Hill homes in modern or classic styles. 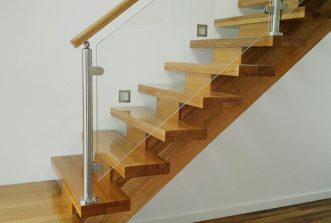 Browse through our website gallery to see some of the custom design projects we have completed. 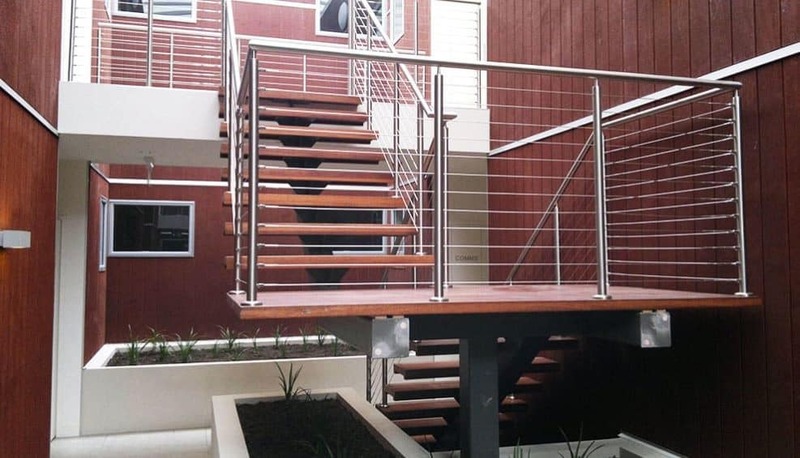 Our team would be happy to consult with you on a tricky space or desired design style. 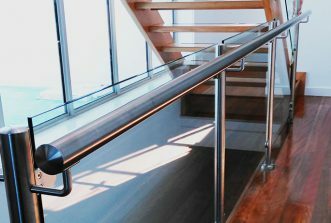 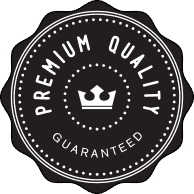 A bespoke solution doesn’t have to cost the earth, and having a balustrading or railing system designed and installed by a team of professionals can prove more affordable than retrofitting a prefabricated option. 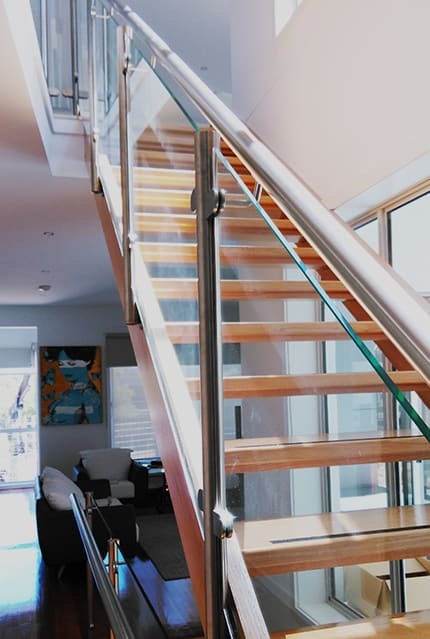 We supply and install a wide range of clear, frosted and tinted glass panels, and all of our pool fencing is made from toughened glass to comply with the Building Code of Australia. 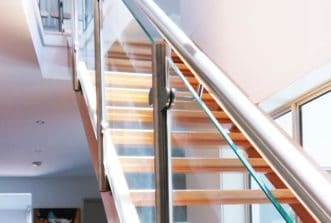 Searching for quality suppliers of glass pool fencing ‘near me’? 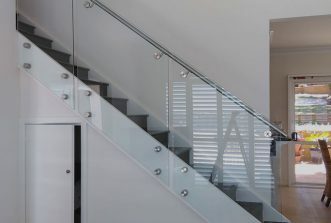 Box Hill locals can call the team on 0408 350 468 for a quote or advice on the best solution for their space.